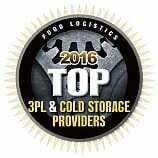 Temperature controlled freight comes with its challenges, with one being value priced capacity. A rising tide in Trans-Pacific ocean freight rates is the expectation analysts see over the long-term. We speak with hundreds of shippers a year looking for ways to improve their supply chain, whether that be cost, performance or additional capacity. At some point in the conversation intermodal comes into play. 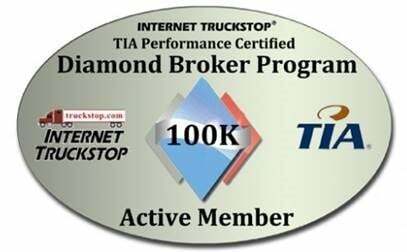 One topic within the intermodal discussion is the intermodal marketing company and the value they bring. While winter snow and sub-zero temperatures make it hard for most of us to imagine Spring is just around the corner, those in the nursery stock business are gearing up for their peak Spring season. From March 1 to June 1 nursery stock growers ship roughly 75% of their yearly sales. The annual surge can make it difficult to obtain cost competitive truckload capacity. This blog is written to dispel the belief that shipping via intermodal translates to more damage claims. 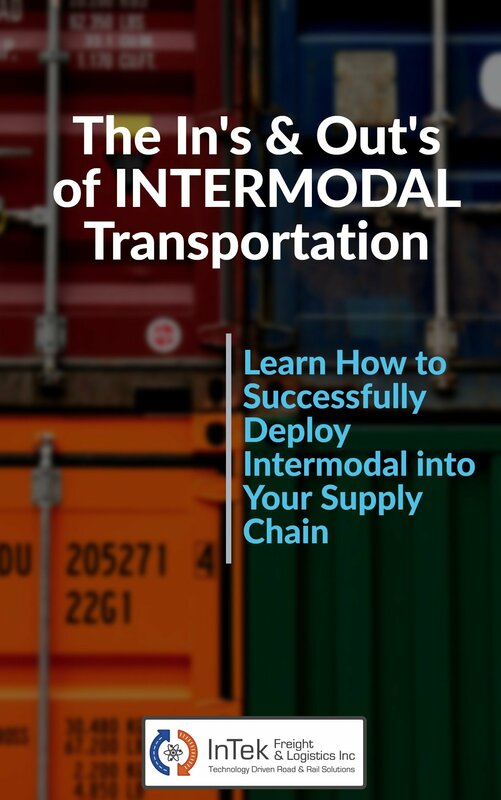 What we typically find when we run across this belief is the shipper was told intermodal is "just like truckload" instead of being told intermodal is similar to truckload. The most common issue for shippers transitioning their freight from truckload to intermodal is loading the container to be legally compliant with gross weight and the distribution of weight across the vehicle. The Federal Gross Vehicle Weight Limit of 80,000 pounds for tractor/chassis/container is the same for both intermodal and truckload. The difference lies in the 53' COFC domestic intermodal container is roughly 2,500 pounds heavier than a standard dry van. This translates into the recommended maximum bill of lading weight to not be over 42,500 for an intermodal load versus the 45,000 shippers are accustom to for a truckload shipment.